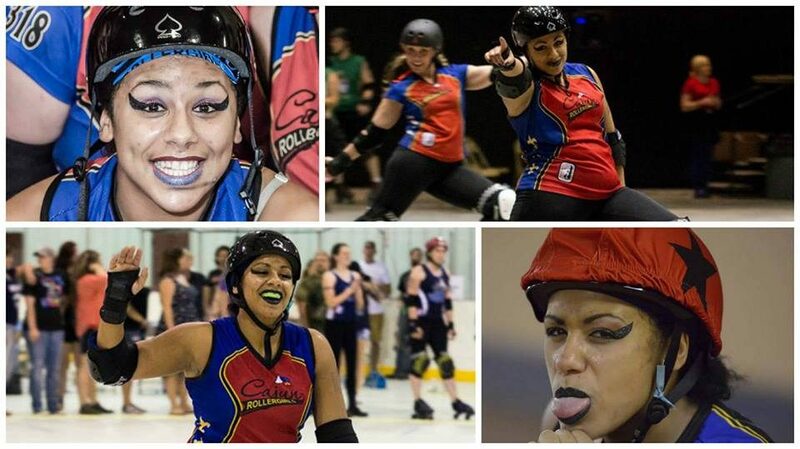 CRG Nation, please join us in wishing a big HAPPY BIRTHDAY to one of our outstanding fan favorite skaters and our reigning CRG Jammer of the Year, Rageous! She is currently taking time away from the track, but we hope to see her again ASAP. We love you, Rage! Our new online store is here! CRG Wishes You A Happy Independence Day!